Call Sardella Law Firm at (617) 981-7777 for Divorce Attorney, Estate Planning & Probate & Personal Injury Lawyers. 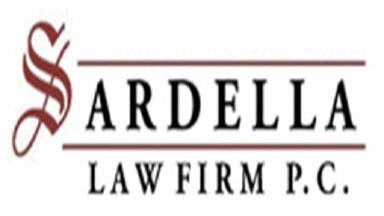 The Sardella Law Firm offers attorney services in the areas of Family Law, Divorce Law, Estate Planning, Guardianship, Probate Law and Personal Injury Law. Our mission is to provide you with the information and legal representation that you need to make the right decisions for your future. 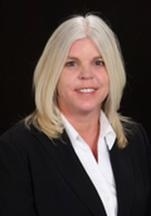 We serve client throughout the South Shore including Norfolk, Plymouth, and western Barnstable counties and available for consultation for cases in surrounding counties. We make sure that you are informed of the required steps throughout your representation while listening to your needs and explaining the legal options available to you. The Sardella Law firm offers reasonable rates, affordable retainers and often fixed rates on various services. Call us at (617) 981-7777 for a free initial consultation!